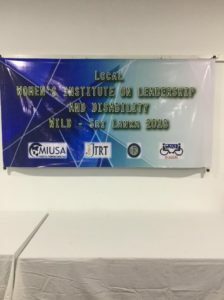 The Employers’ Federation of Ceylon (EFC) and the Mobility International USA (MIUSA) jointly implemented the Regional WILD (Women’s Institute on Leadership and Disability) Asia 2018 in Colombo in May 2018. 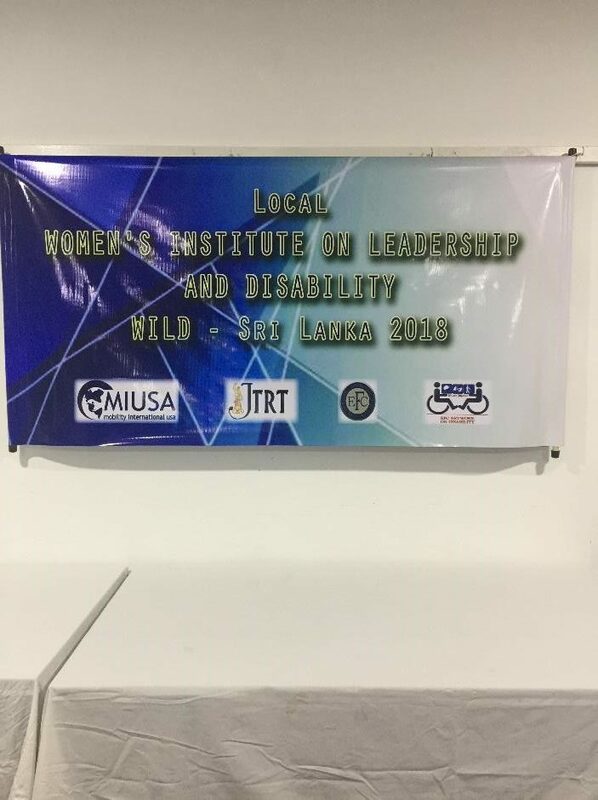 This was a first of its kind to be initiated by MIUSA in Asia. 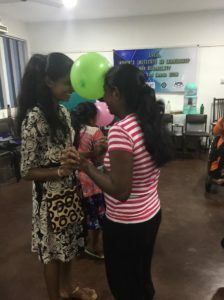 A US-based non-profit organization, MIUSA is committed to empower people with disabilities around the world to achieve their human rights through international exchange and international development. 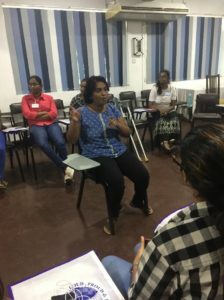 MIUSA’s training sessions are fashioned to prepare people with disabilities to take leadership in advocating for inclusion across a wide range of sectors, including education, employment, micro enterprise, violence prevention, access to health care, technology and policy making. 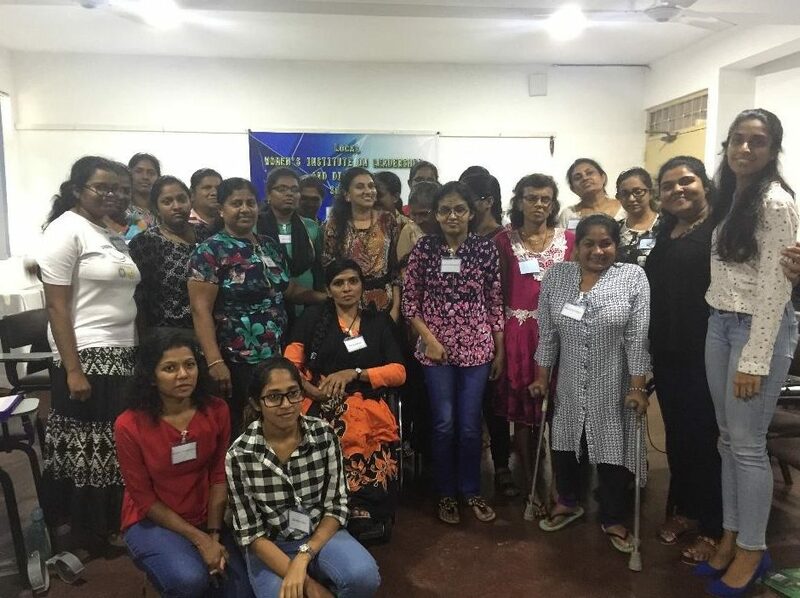 The Colombo workshop brought together 15 women participants with diverse disabilities. three local participants joined representatives from China, India and Nepal. 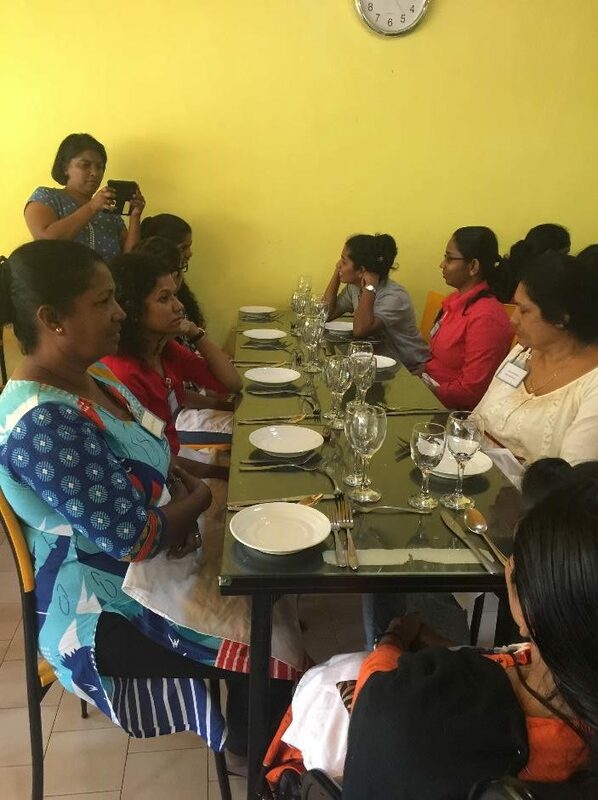 All participants of the Colombo workshop were required to train women with disabilities in their own community at local level. 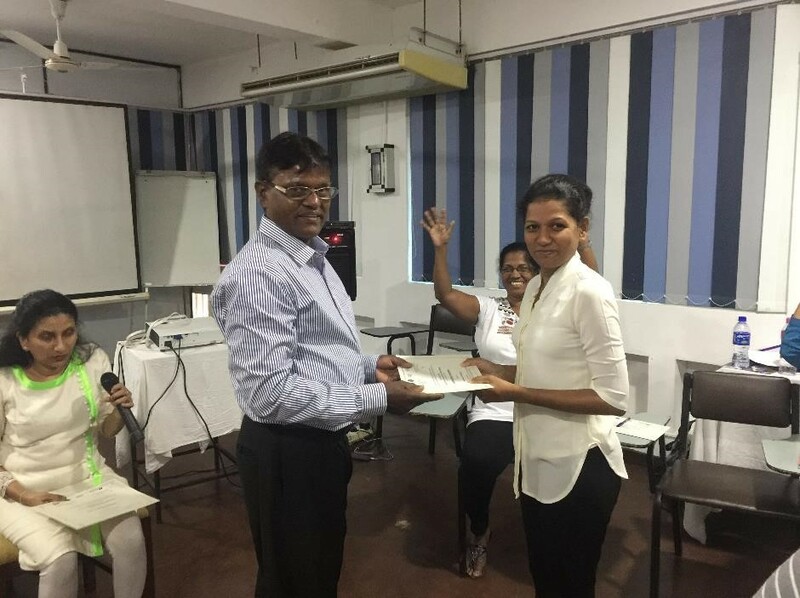 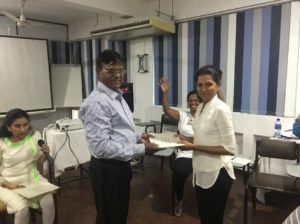 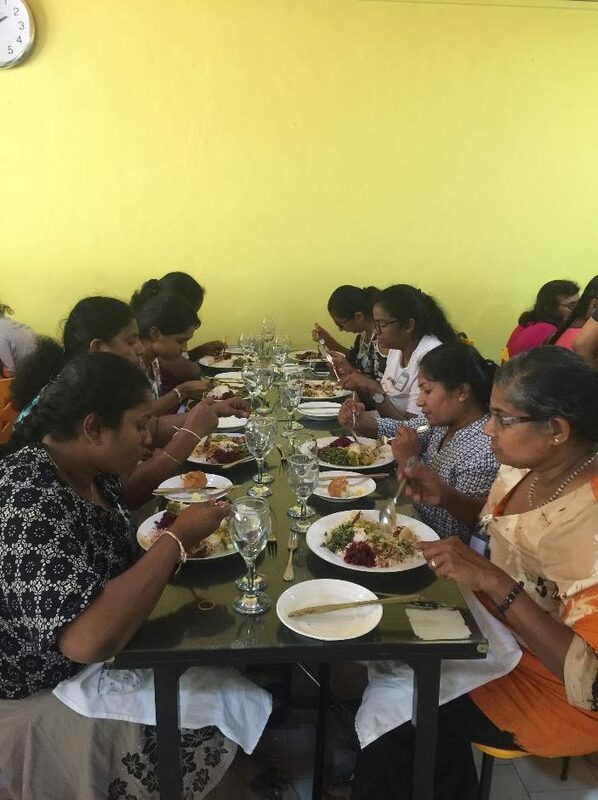 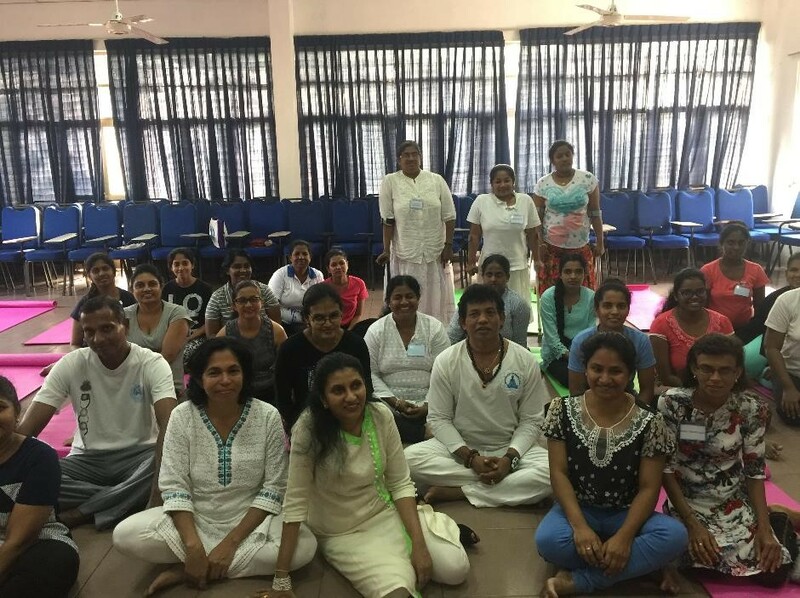 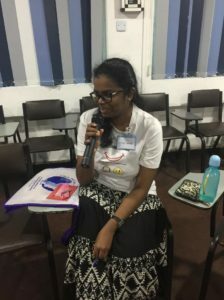 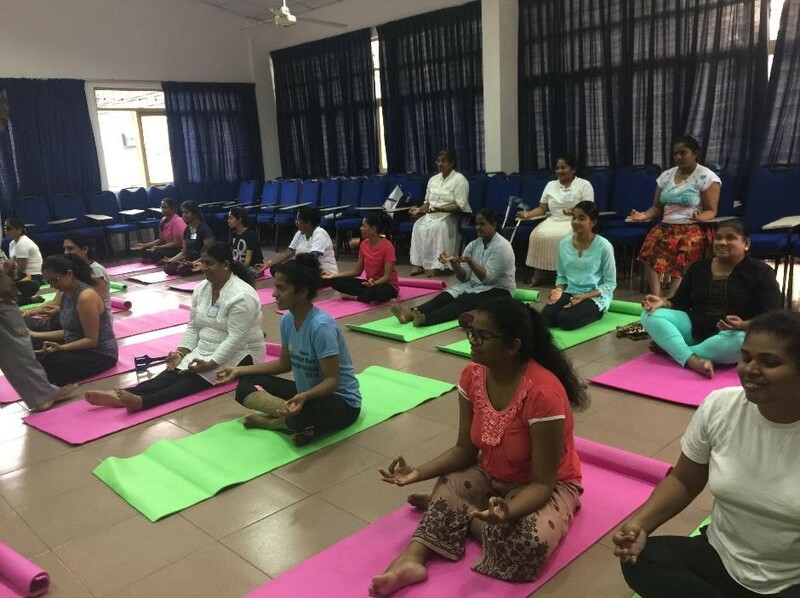 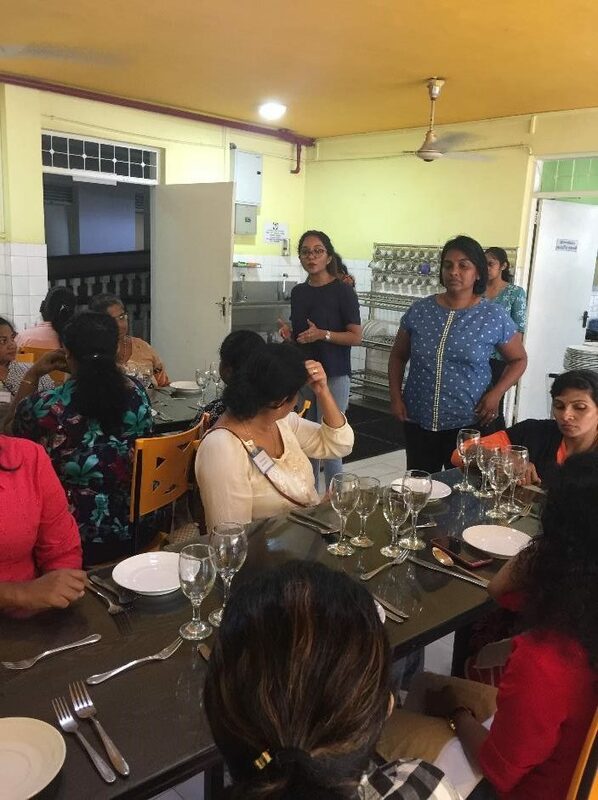 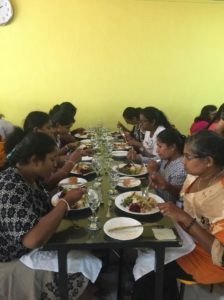 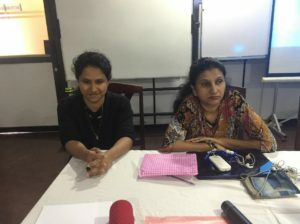 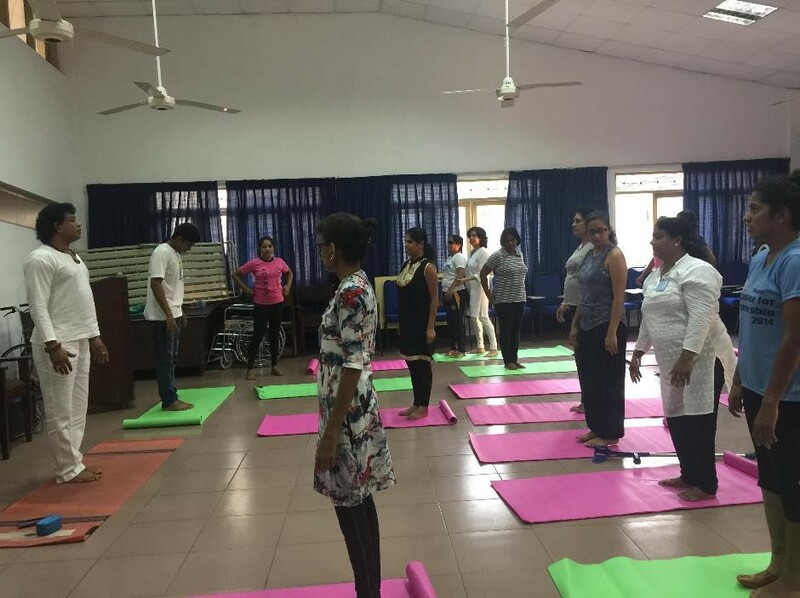 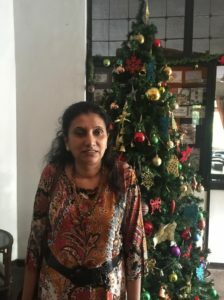 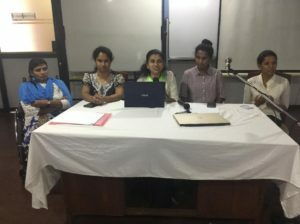 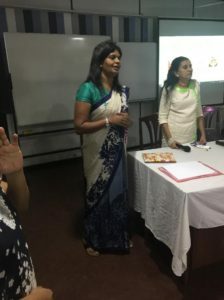 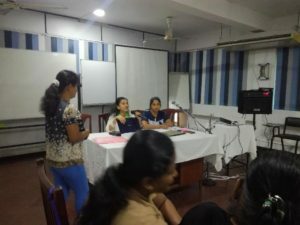 One of the local participant Ms. Chamari Sandamali from Jinasena Training & Rehabilitation Trust conducted the WILD Sri Lanka 2018 in partnership with Mobility International USA (MIUSA) and The Employers’ Federation of Ceylon for 23 women with diverse disabilities at the Help Age Sri Lanka in December 2018. 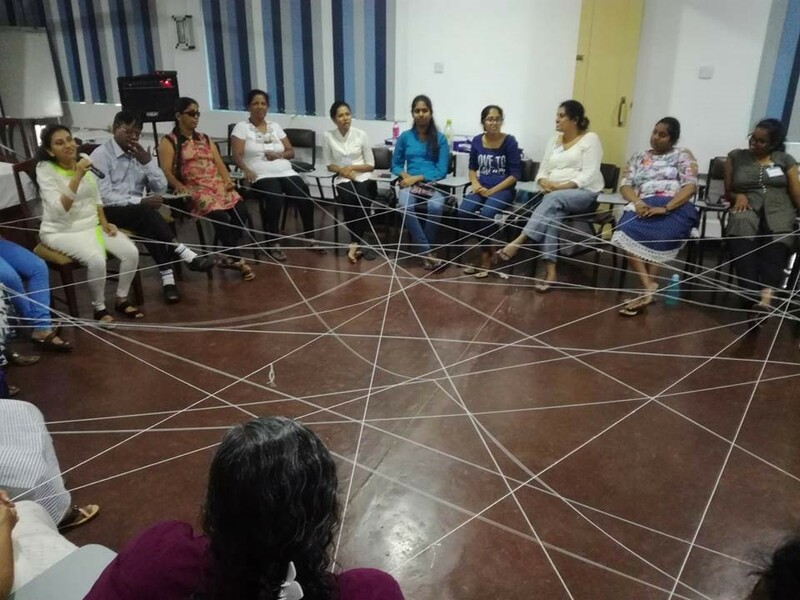 The participants exchanged their experiences, and explore strategies to become catalysts of inclusiveness and change. 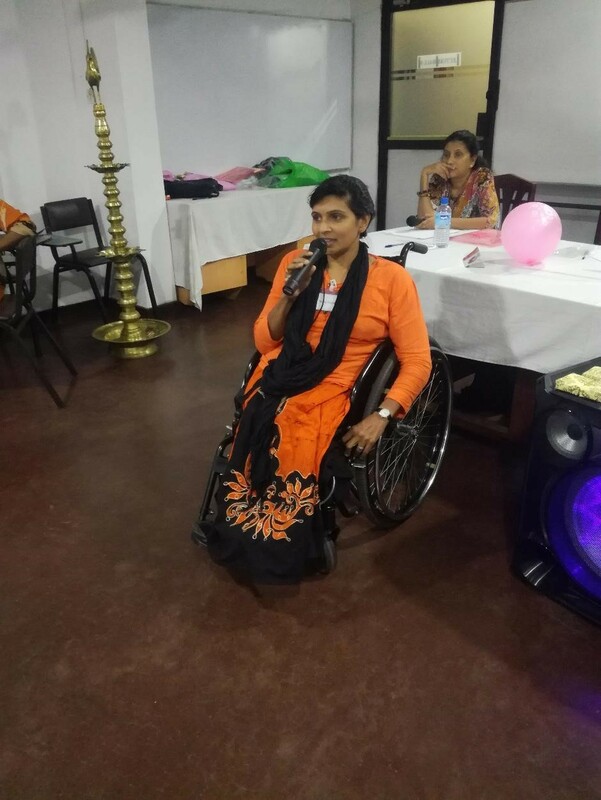 The main objective of WILD- Sri Lanka was to empower the participants to become agents of change, by empowering them to give leadership to those with disabilities at the grass root level. The workshop which was also a celebration of diversity and mutual learning and sharing brought under the spotlight the expertise of the participants in areas such as problem solving, motivation, dining etiquettes, personal grooming, yoga exercises, sexual and re-productive health and professional development. The participants got the opportunity to show case their talents at the talent show. “The EFC’s Network on Disability and its disability resource center have received global accolades as an exemplary model. The ILO Global Business Disability Network has consistently highlighted the achievements of the network. 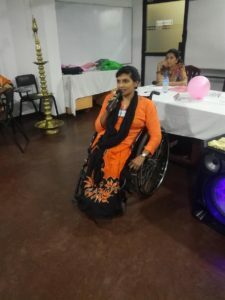 The Network serves as a link between the business community and the organizations dealing with disability issues to facilitate mainstreaming its work. 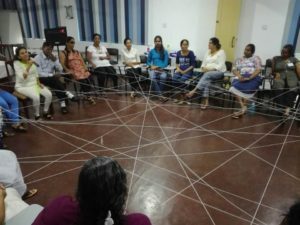 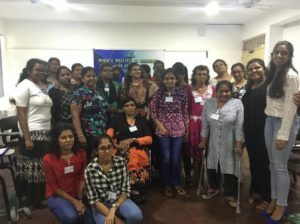 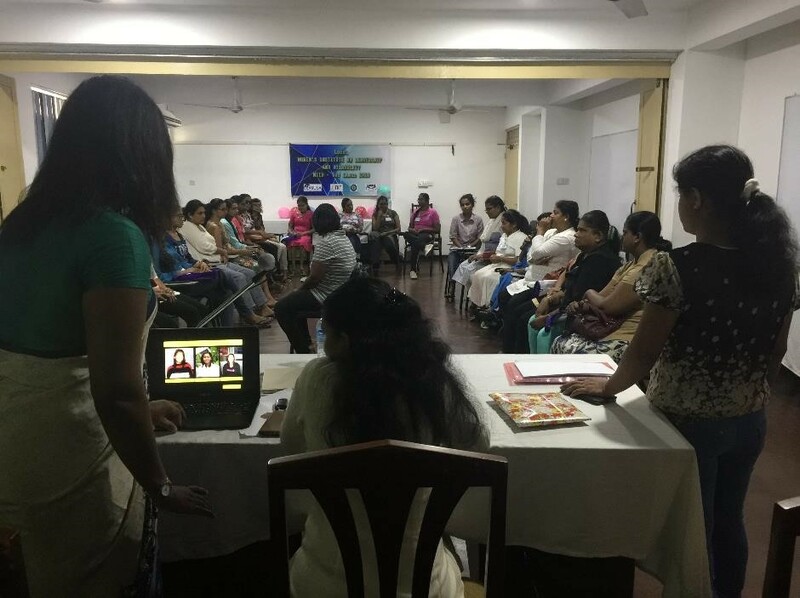 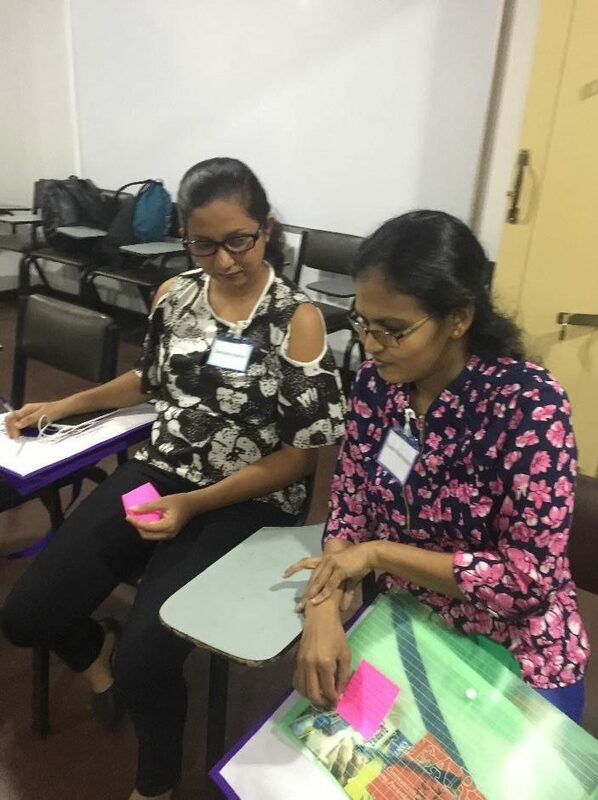 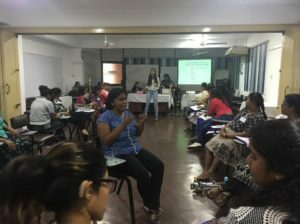 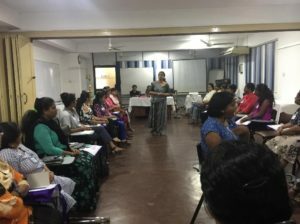 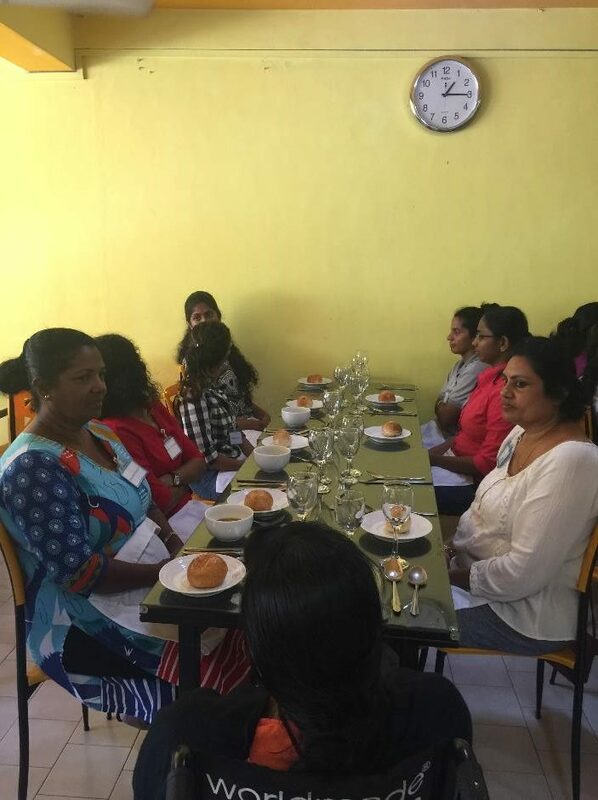 This workshop brought together women activists with disabilities from all corners of Sri Lanka who are passionate to strengthen their leadership skills and work for greater inclusion of women and girls with disabilities. 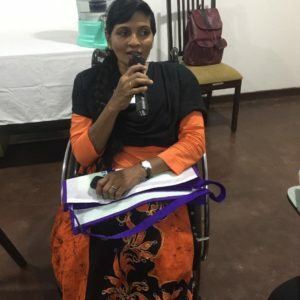 Women with disabilities need to be recognized as leaders in both humanitarian and development efforts in this region and throughout the world. 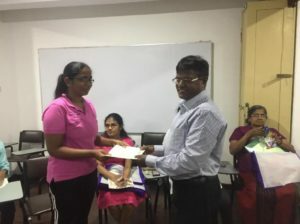 2 Awarding certificate to Chandima. 3 Awarding the certificate to Kaushalya. 4 Chammi interpreting in sign language. 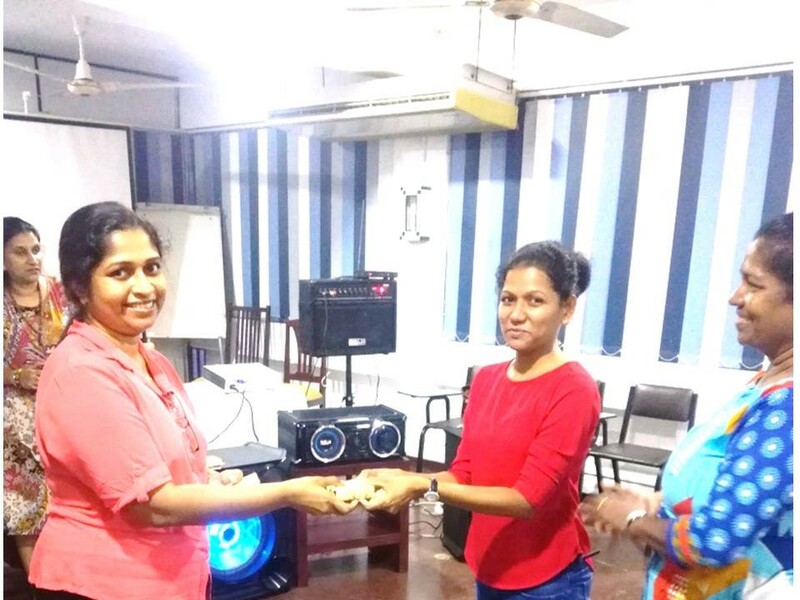 5 Nirosha presenting a tocan of appreciation to Chandima. 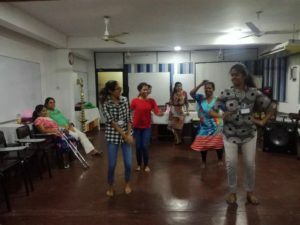 6 Dance by deaf participants at the talent show. 8 Problem solving session by Ruwani and Samudra. 9 Kaushalya presenting a tocan of appreciation to Ms. Yashoravi Bakmeewawa for the session on Motivation. 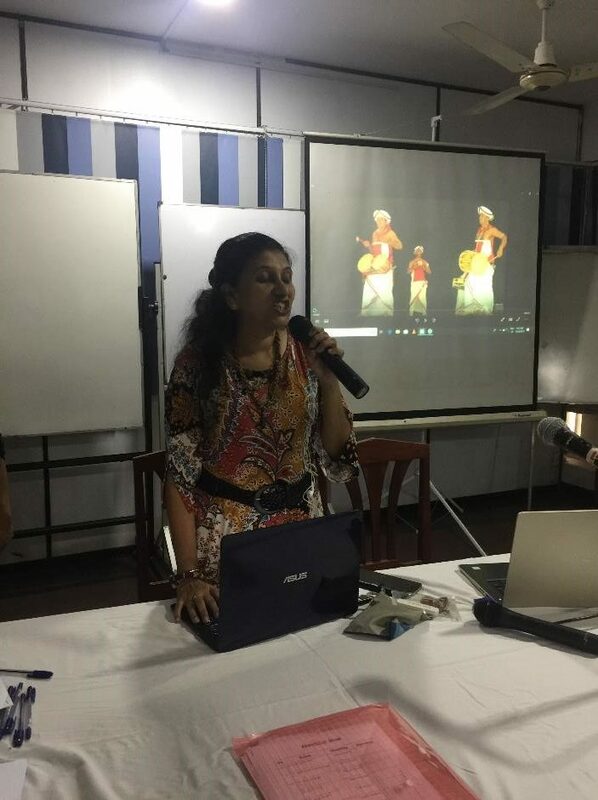 12 Ms. Yashoravi Bakmeewawa, Assistant Director from The Employers’ Federation of Ceylon conducting the Motivation session. 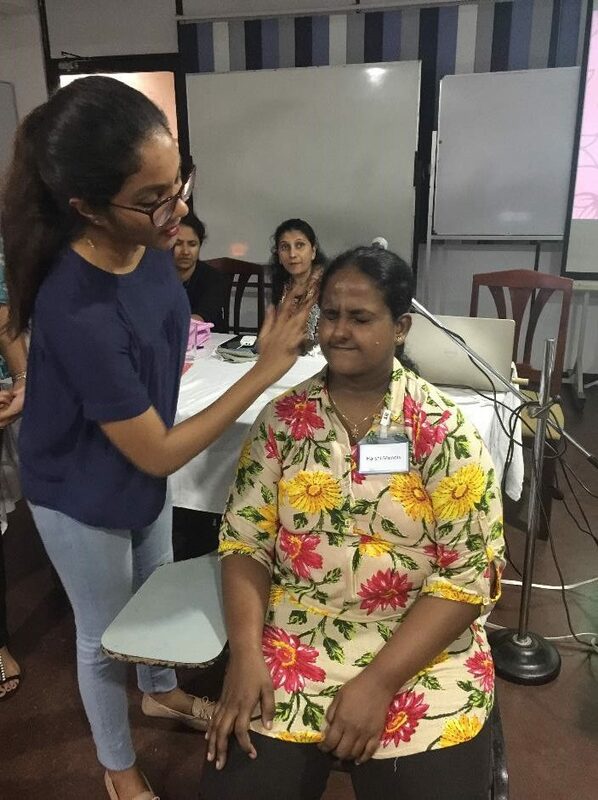 13 Nirosha volunteering for the programme. 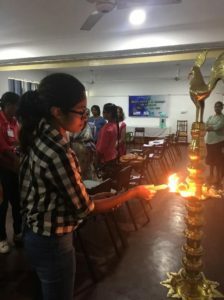 14 Gamika lighting the oil lamp. 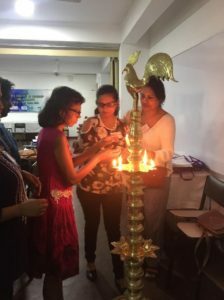 15 Samudra lighting the oil lamp. 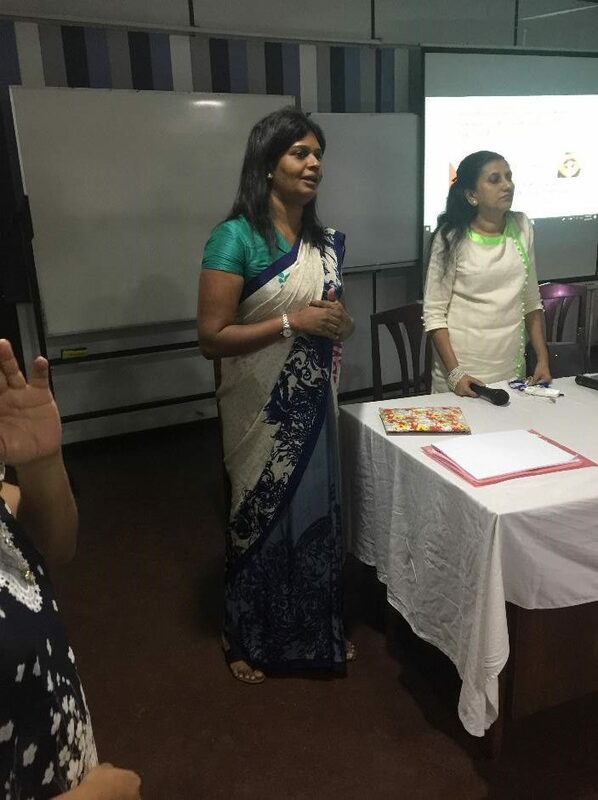 17 Ms. Navini Jayasinghe – Senior Manager – People Development, HR, Ms. Sahani Maddugoda – Assistant Manager – HR Services, HR, Ms. Rovina Vandersay – Senior Executive – People Development, HR from Nestle Lanka conducting the sessions on Dining etiquettes and personal grooming. 18 Nisha at the problem solving session. 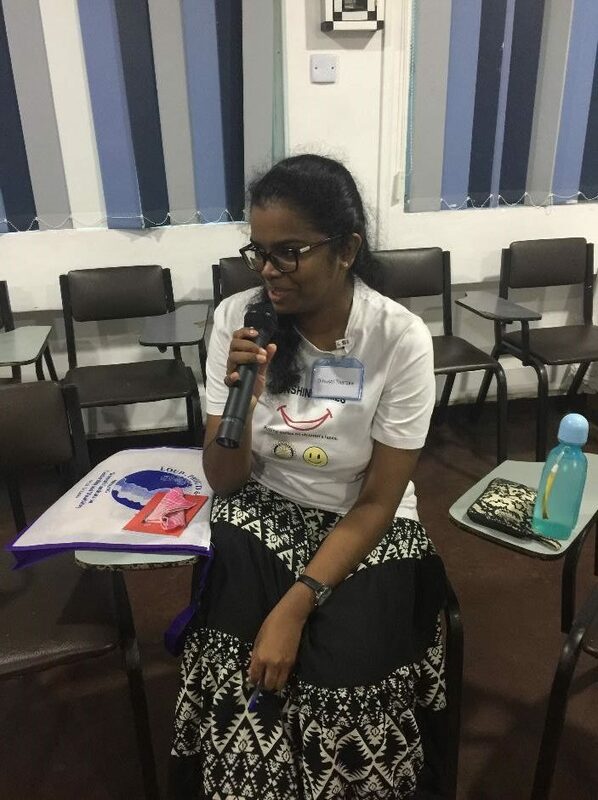 19 Dinushi at the problem solving session. 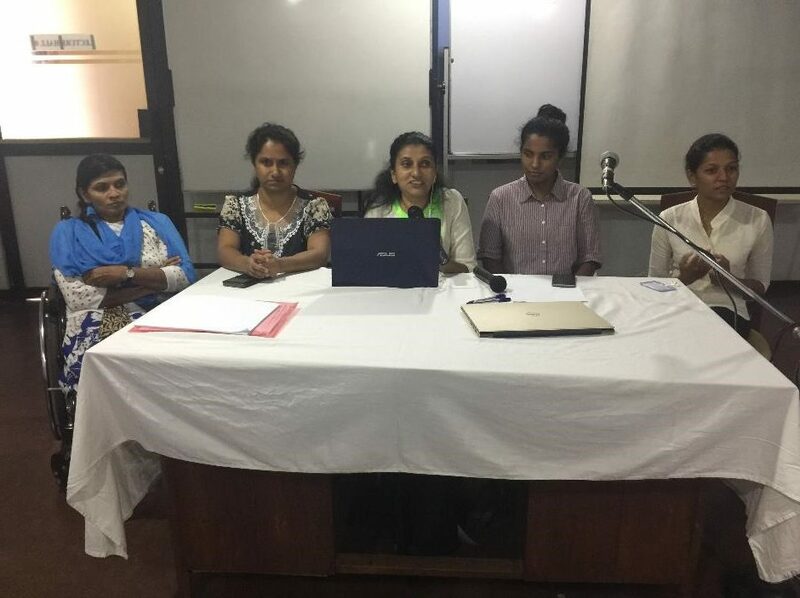 20 Manique, Nisha, Sandamali, Subhani and Chandima at the panel of the professional development session. 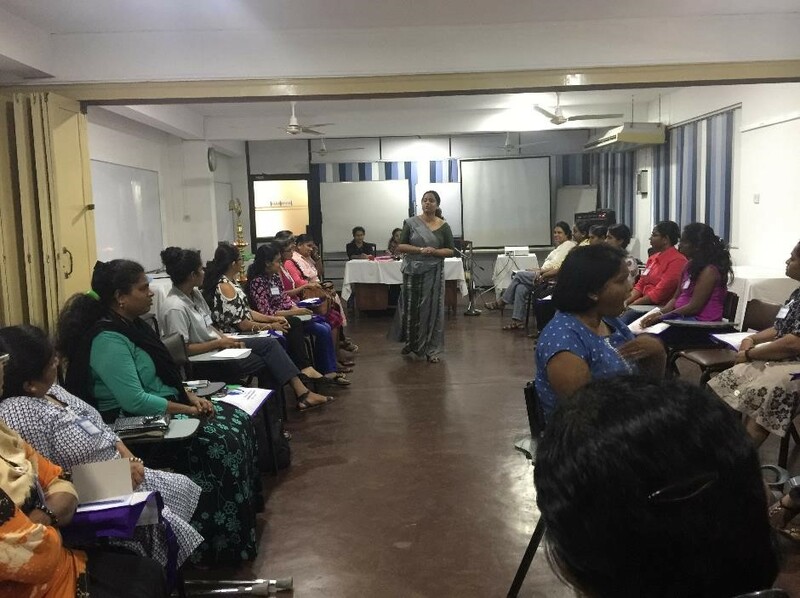 21 Dr. Menaka Fernando conducting the sexual and re-productive session. 22 Participants attending the sexual and re-productive session. 28 Baloon dance at the talent show. 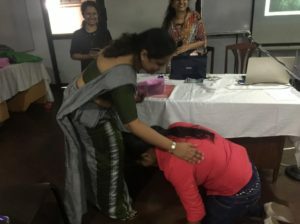 29 Drama by Nisha at the talent show. 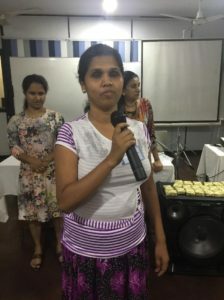 30 Pradeepa singing at the talent show. 31 Manique making the welcome speech. 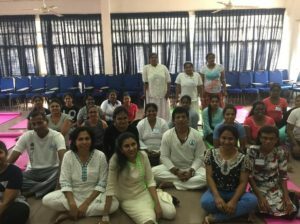 35 Group photograph at the yoga session. 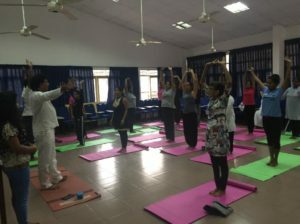 37 Yoga trainer with participants.